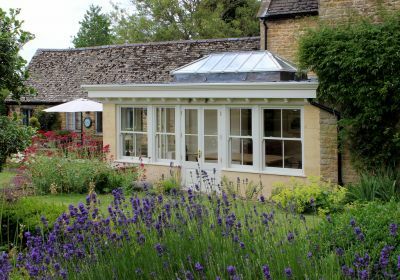 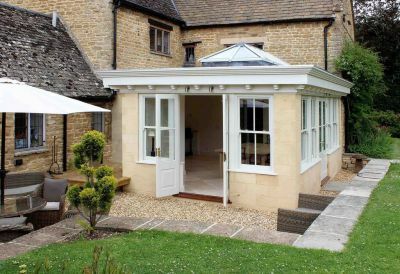 Garden room extension in Ashlar stone. 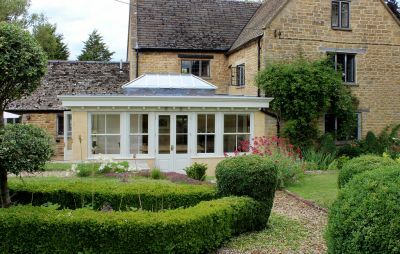 Roof dressed in lead with feature lantern and all attendant works. 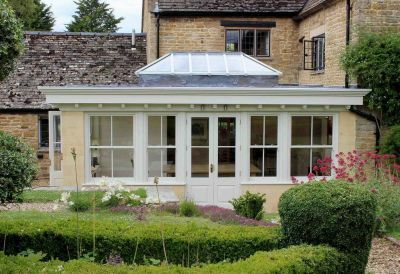 Purpose made joinery and sash windows.